Anyway for a while now I have been wanting to try making idli with cracked wheat and ragi. I wanted to make it as low carb and healthy as possible, not only for our sake but also because a few of my friends have been requesting something that is very low carb and diabetic friendly. Powder cracked wheat to semolina (rava ) consistency and keep aside. Similarly powder quick oats coarsely and keep aside. In a large container or bowl, mix together powdered cracked wheat, powdered oats and fingermillet (Ragi) flour. Add salt and baking soda to this and mix well. In a small pan, heat oil, add chana dhal, stir for a few seconds then add usad dhal and stir for a few seconds. When the udad dhal is begining to turn reddish add mustard seeds. When mustard seeds splutter add green chillies, when green chillies start to turn color add cashews and stir till cashews begin to redden. Then quickly add curry leaves stir a couple of times and pour the entire oil + lentils+ cashew mixture on the dry powder and mix well. If you are planning to use entire mixture at once then, just before steaming add yogurt to the dry mixture and mix well. The grated coconut adds a very nice flavor to this idli so skipping that may change the taste of the idli quite a bit. hi. This is awesome. 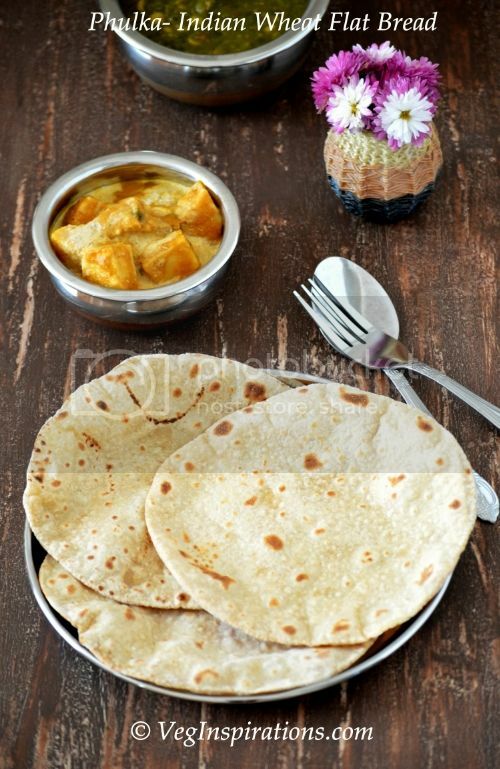 I must make this soon.Thanks Usha. wow...these are great, quick ones !!! Wow! It's kewl and healthy! Nice combo! I'd love to try it! good one..i make ragi idli or oats idli, but the combination seems to be good..
Looks so good, I can see the texture of those Idlis. 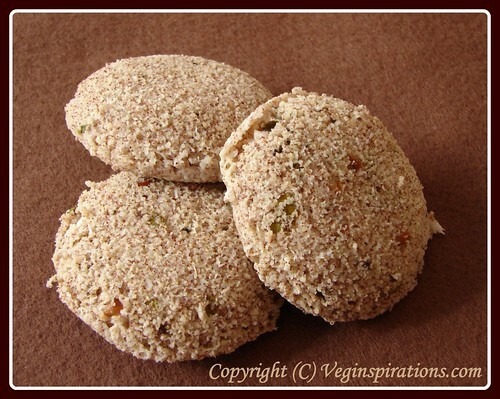 Great photo, wonderful Oat and Ragi Idlis. Bookmarked. delicious and healthy idli.Thanks for sharing. I never make idlies, i do love them but hubb and duaghter don't like them. These look so soft and delicous. Hi Usha, how r u doing? Love the idlis! wow! healthy Thanks for for sharing! This is an awesome recipe! I love it as it is super healthy! Such a beautiful idli Usha, thanks for sharing..anything instant goes directly to my priority to try out.. I had no idea you could make idli lower carbed. Very inventive. Would love to dip them in some sambar. Oats and ragi - the best is instant! Idlies has great texture..like the combo. wow, nice quickies and yet healthy, a very rare combination when you have something instant its hardly healthy. but this defeats the myth. this is so healthy n so quick! gr8 recipe! I love the way they have turned out so porous. Goes to my next to try list. i make oats/cracked wheat idli and i make ragi idli never put these together! nice attempt! That is a very healthy recipe dear..
this is a wonderful recipe; sounds delicious and healthy at the same time and richly seasoned!!! must be great with a chutney!!! Never thought of trying this way..Looks very nice..absolutely healthy !! Looks so soft and delicious. 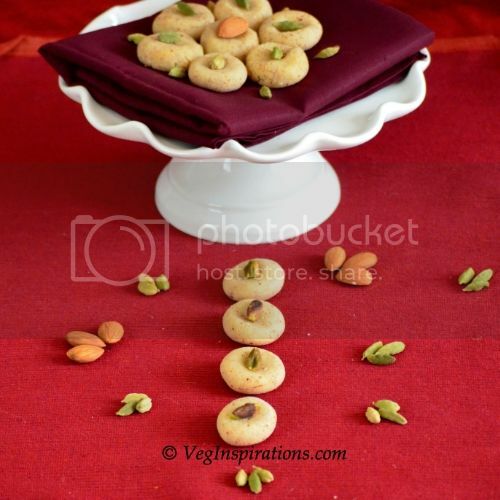 Healthy idlis and these look perfect! Quite a healthy combination: wheat rava, oats and ragi. Really good one. I'm going to try this out. Looks absolutely delicious! AND healthy as well. Wow what a healthy recipe usha very interesting recipe will try this soon.. and thanks for the recipe. very cool....i must try this one..thanks for sharing.. Very healthy and nutritious. I am yet to try your oats idli as well. Your oats idli is a hit in our house Usha. I too make it quite often. Now I can't wait to try this variation of your. Thanks for sending it to the event. Hi Usha. 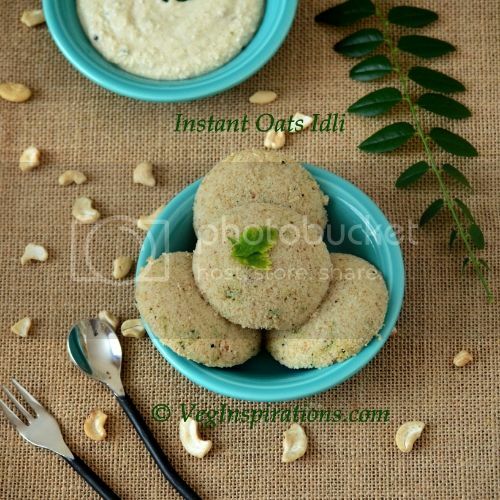 In your earlier oats idli you dry roasted the oats before powdering. Dont we need to do the same here? Or can we just use the oats & broken wheat raw ? love the color of idli. very healthy. Would you suggest powdering the cracked wheat even if it is the fine texture variety? Thanks all, for visiting and for you encouraging comments ! Cooker I did not dry roast the oats, ragi or cracked wheat for this recipe! It turns out well without the roasting, so you can make it that way. Meena, I powder the cracked wheat to a rava like consistency to get a more even, softer texture in the idli! 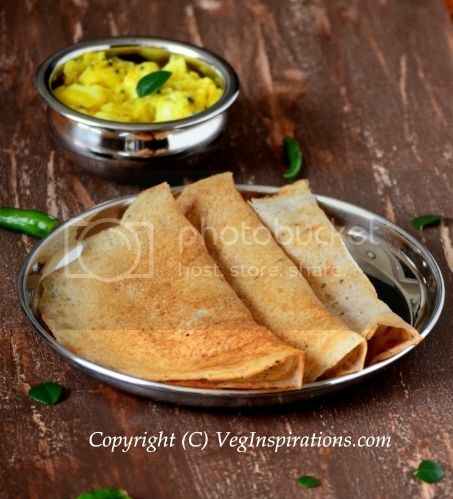 Does "Wheat rava" mean the rava that is used for Upma ? I powdered cracked wheat that is sold in the Indian groceries here, to rava consistency. You can use regular rava in its place too if you want. Hi. 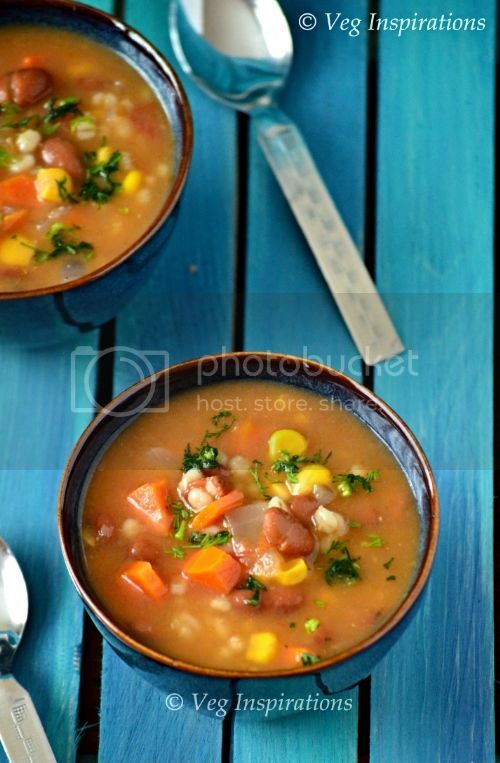 Real tasty and healthy recipe. Tried it today for breakfast. My two year old liked it, and happy smile on hubby's face. Quick and healthy dish. Thank you, looking forward to more of your recipes. Hi. 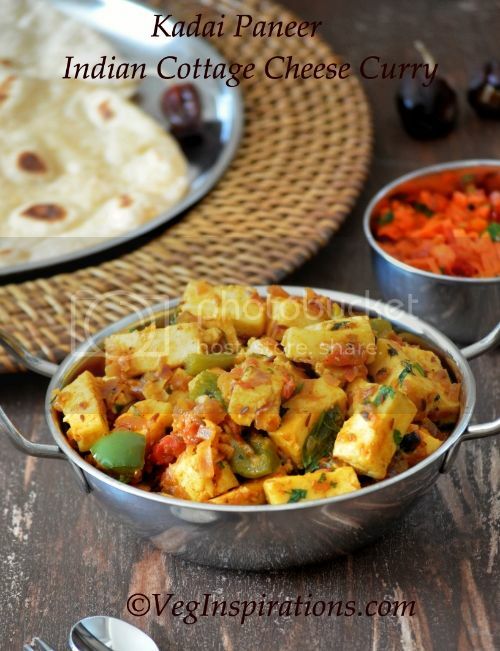 Its a quick tasty and very healthy recipe. Did it for breakfast, my kid liked it and happy smile on hubby's face. Thank you for this awesome dish. Looking forward to more such recipes. This turned out amazing! despite my initial trepidation using Ragi, in temperamental idli, I tried it out - it was easy, quick and healthy. 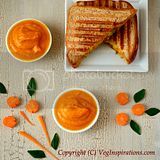 thank you so much for posting nutritious and tasty recipes, I've been consulting your blog a lot these days and am grateful for your dedicated posts! Thanks so much Naina !! Alternate names for ragi, Finger millet flour or nachani flour or keppai(the last one is tamil).Will update my post with these names too :) Hope you have success in finding this, here in the US I usually find it in my local Indian grocery. Hey - I think people have praised this recipe enough but I LOVED this so much, I could not help but comment! This is one of the best combinations of Ragi I have had - filled with nutrition and so quick to make - works perfect for working women!! Thank you very much for sharing!